Looking to book a Halloween holiday of a lifetime? Our October 2020 Florida holiday could be the answer. Hot sunny days are ideal for relaxing by the pool or sunbathing on the beach. Pleasantly warm evenings are perfect for enjoying the Halloween thrills and attractions. 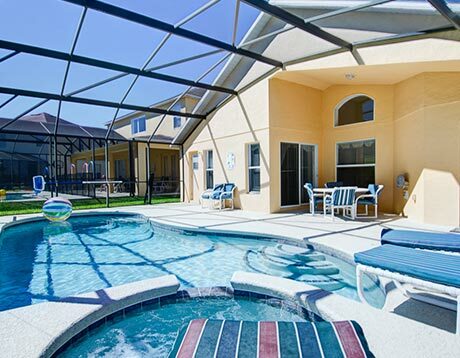 This October 2020 Florida holiday includes Florida flights, villa accommodation and fully-insured vehicle hire. 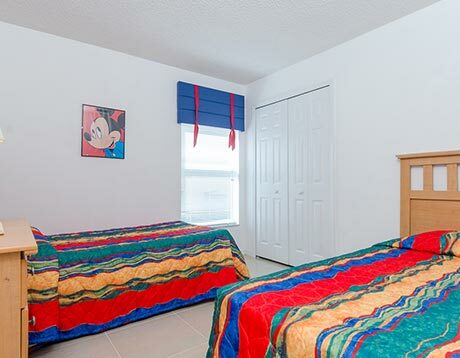 We’ve chosen Emerald Island – a prestigious resort right next door to Disney. Prices start at £795 per person, based on a group of 4 adults and 4 children. If you have different requirements, complete our enquiry form for a tailored quote. Both Universal and Disney have special Halloween events throughout the month of October. Universal’s Halloween Horror Nights feature outrageous live shows, authentic horror movie moments and thrilling rides. Younger children might prefer the candy, costumes and characters of Mickey's Not-So-Scary Halloween Party. If you prefer to fly from your local airport, let us know. We can arrange connecting flights from Isle of Man, Inverness, Exeter and Jersey. This October 2020 Florida holiday includes fully-insured minivan hire. Vehicles are pick-up and drop-off at the airport. The weather is warm without the humidity of the summer months. Daytime temperatures average 29C / 84F while evenings are a pleasant 18C / 65F. 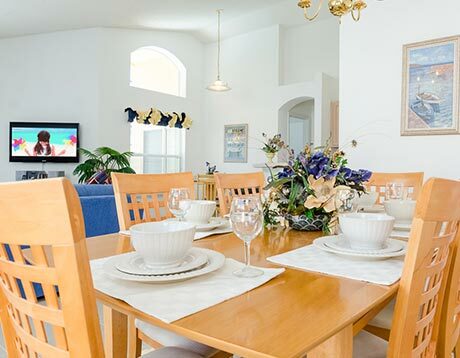 Emerald Island is one of Florida’s most popular villa resorts, particularly during October. It’s so close to Disney you can see the fireworks over the Magic Kingdom from your balcony! Fine dining, world-class shopping and entertainment are nearby. 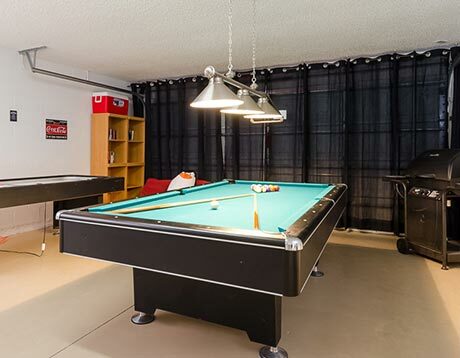 This October 2020 Florida holiday includes two weeks in an Emerald Island villa, with private pool, games room and Wi-Fi. We book all of the popular villa resorts – if you have a preference or a favourite, let us know. 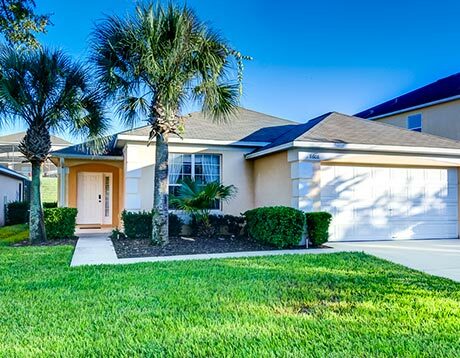 This October 2020 Florida holiday includes Orlando flights, two weeks in an Emerald Island villa and fully-insured vehicle hire. Prices start at £795 each, based on a group of 4 adults and 4 children. Book in advance with a deposit of £100 per person. Balances are due 90 days before departure. If this doesn’t appeal, call us on 01934 319 851 for a personalised quote. Our friendly Florida experts will be happy to discuss options. All of our Florida holidays are ABTA and ATOL protected. Can’t wait until Halloween? Easter is a fabulous time for an Orlando family holiday. 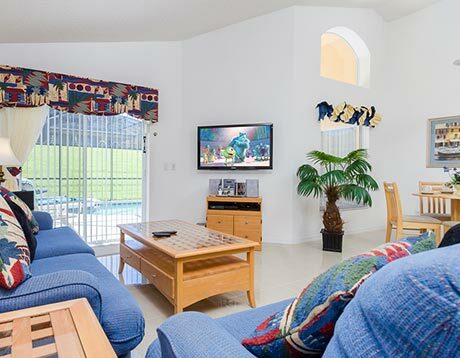 Combine Florida flights with your choice of villa and vehicle hire for the holiday of a lifetime. Book early for the best value and first choice of accommodation. 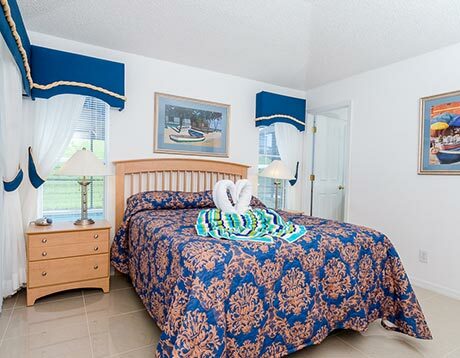 Holidaymakers on a budget might appreciate our September 2020 Florida Holiday at Cane Island. 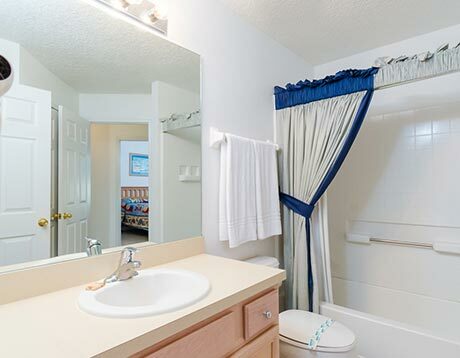 This popular resort features well-furnished apartments complete with the usual home comforts. Florida flights and car hire are included. Prices start at £785 per person. Get your holiday planning off to the right start by advance booking your October 2020 Florida flights today. We can advise on the best travel dates, departure airports and more. Fly Virgin, BA, United or Norwegian to Orlando for Halloween 2020.